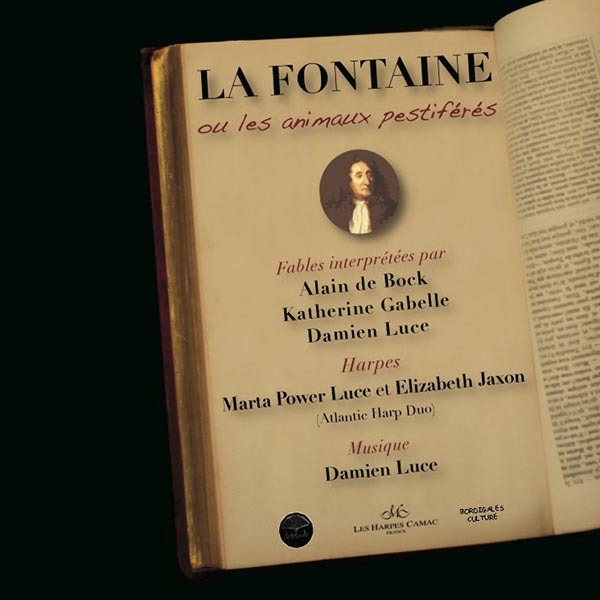 For his cast of animals, Jean de la Fontaine chose such noble animals as the lion, the cat, and the elephant. But he also includes those animals normally rejected by humans: the rat, the wolf, the spider, the snake, and others. These animals, symbolically evil and ugly in human imagination, are the most often saved in La Fontaine’s fables, and more cunning than the others. This collection gives preference to three of these: the wolf, the snake, and the rat. We also encounter Man himself. Isn’t he, in a sense, the creature the most rejected by his peers?